﻿ Hotel G San Francisco, San Francisco (CA) | FROM $142 - SAVE ON AGODA! 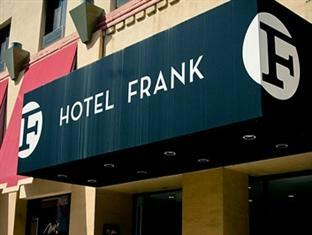 "Here's the low-down: Pros: staff are friendly and very helpf..."
Have a question for Hotel G San Francisco? "Rooms are very comfortable and clean;"
"Overall: will stay here again!" 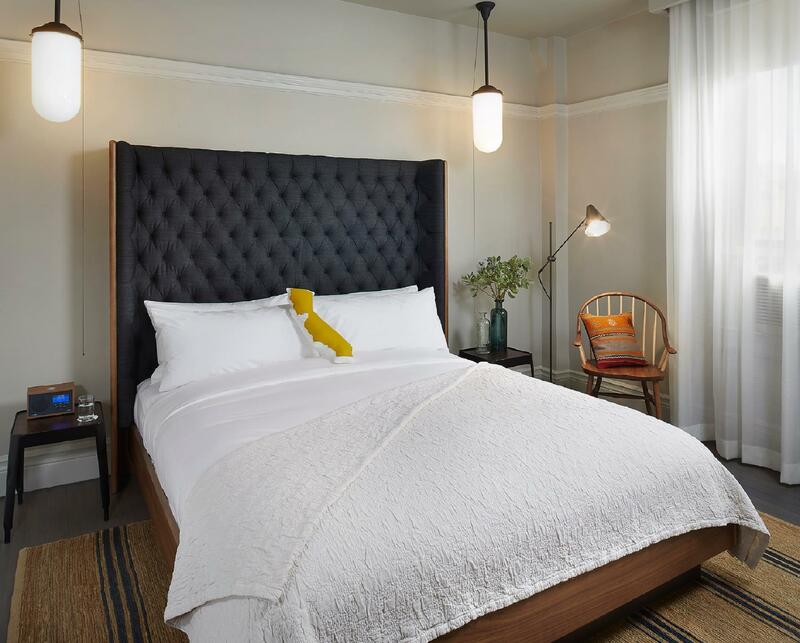 "Lots of great shops nearer by and tons of restaurants - very..."
Featuring an oyster bar, this San Francisco hotel is just 2 minutes’ walk from Union Square and cable car lines. 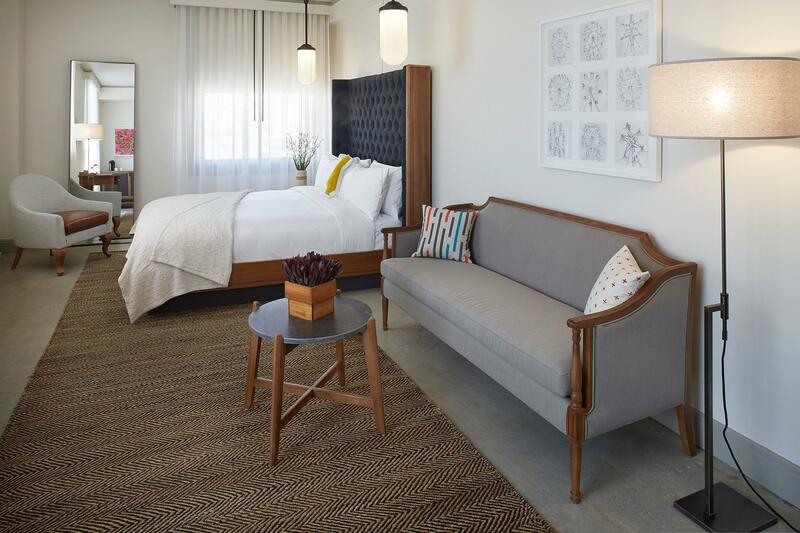 All rooms offer free WiFi and custom amenities. An internet ready 42-inch Smart TV is provided in each air-conditioned room at Hotel G San Francisco. Each contemporary room includes a minibar, a Nespresso coffee machine, bathrobes and black out shades. Private bathrooms include Metis toiletries and a hairdryer. A 24-hour reception greets guests of San Francisco Hotel G. Car hire services are provided. The hotel is 900 metres from Moscone Center and 1.8 km from Lombard Street. San Francisco International Airport is 19 km away. 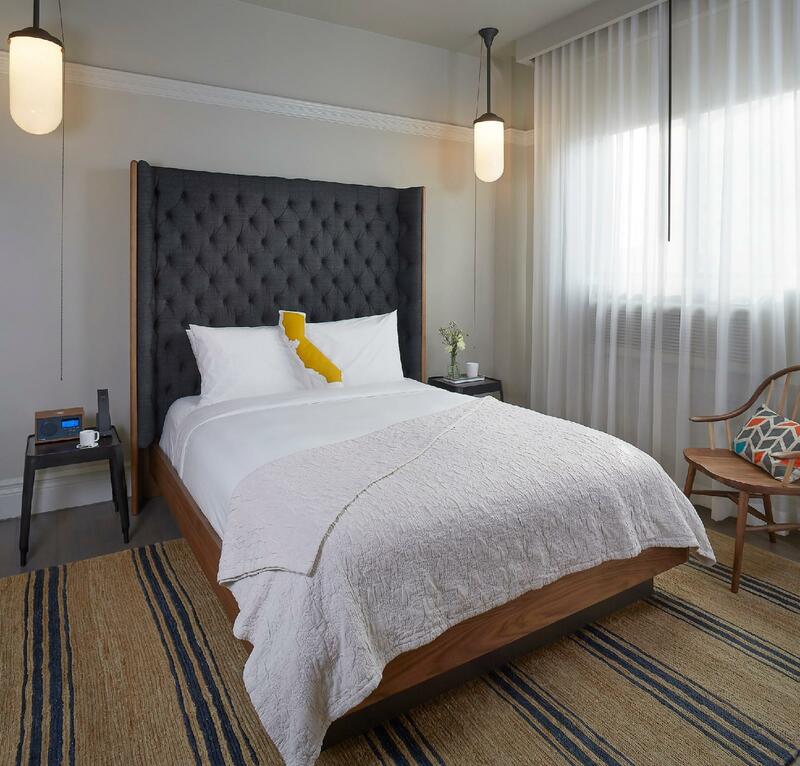 Major theatres, art galleries and specialty chef-driven restaurants are within walking distance from this hotel. "Staff very helpful, comfortable beds and great location ." The debit/credit card used to secure your room will be authorized at check-in for the full amount of your stay, plus an additional daily charge to cover incidentals. The authorization will hold the funds until check-out, when the actual amount incurred during the stay will be charged. Authorized amounts may take up to 30 days after departure to be released by your bank or financial institution, and the hotel will not be responsible for any resulting overdraft fees or charges. A fee will be charged for over-sized vehicles. Please contact property directly for details. Property also offers valet parking. Guests are required to show a photo identification and credit card upon check-in. Please note that all Special Requests are subject to availability and additional charges may apply. Please inform Hotel G San Francisco in advance of your expected arrival time. You can use the Special Requests box when booking, or contact the property directly with the contact details provided in your confirmation. i stayed at this hotel for 7 nights for a conference. 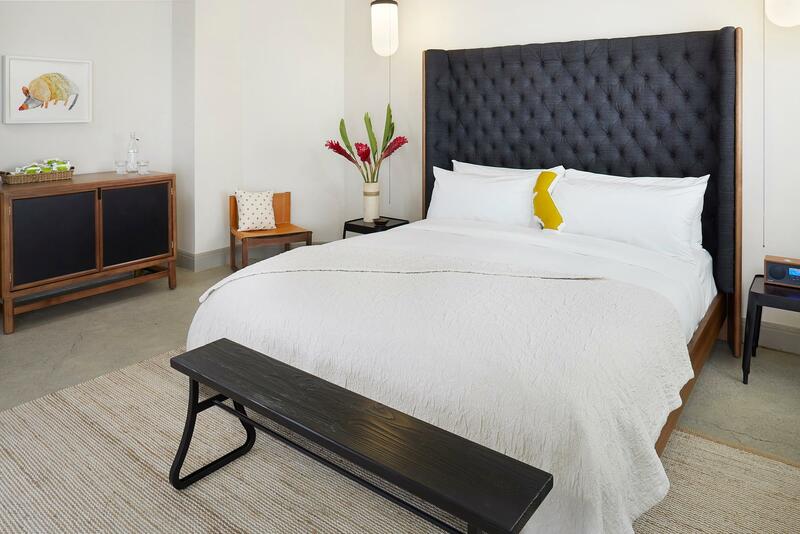 Here's the low-down: Pros: staff are friendly and very helpful; rooms are very comfortable and clean; everything is very new eventhough the designer was going for a contemporary art-deco look; nespresso provided! Cons: floor boards are creaking but it wasnt very bad; the bathroom lights werent working temporarily which led to me opening the bathroom door during a shower which led to the fire alarm going off which was annoying BUT the staff were very helpful and fixed the issue. Overall: will stay here again! Sehr Zentral, nettes Personal. Tolle Zimmer. Zimmer leider zu dunkel. Kein Frühstück, sind aber genug Möglichkeiten in der Nähe. Bieten auch alternative Parkplätze für 30 Dollar an. Jamais recomendaria a Agoda, uma vez que optei pela opção pagar no hotel (a qual é mais cara inclusive) e quando cheguei já havia sido debitada em meu cartão. Um absurdo! E não foi culpa do hotel, cujo gerente inclusive me mostrou nota emitida pela Agoda. Primeira e última vez que faço reserva com a Agoda para pagar na hospedagem !! 위치는 다운타운 유니언스퀘어근처라 두말 할 것 없이 좋습니다. 가격도 샌프란시스코 물가 대비 이정도면 비싸지 않은 것 같고, 시설은 관리 잘 된 오래된 건물 같은 느낌입니다. 서비스가 좋고 청결도 등등은 이용하는데 불편하니 않았습니다.